Travertine comes from a stone quarry and is not mass produced! Vain with linear pattern and fleuri random, cross cut and sometimes circular. It is very strong and durable, great for outdoor use, and though expensive can increase the value of your property because of the quality. Strong enough for outside beautiful on the inside. Since it’s a softer stone it can be easily scratched and absorbs water and moisture (good for the bathroom) avoid in extreme cold. 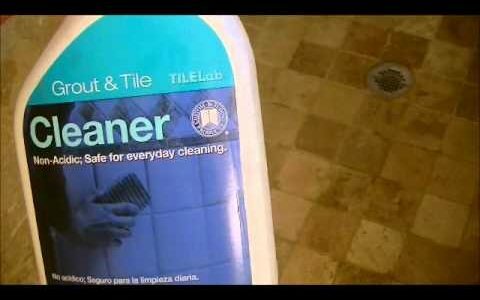 It is suggested that a cleaner specifically made for natural stone be used. Abrasive cleaners are damaging. See some examples of use. Simple Definition: a light-colored type of rock that is used especially in buildings. 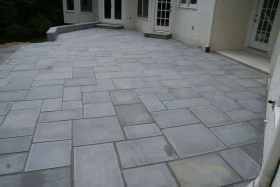 You may use our stone patios, pools and decks. 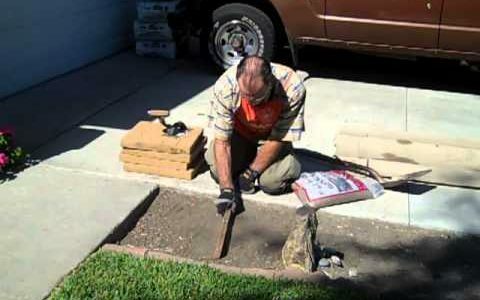 Free travertine and marble paver samples. Best travertine and marble paver supplier. Save money buying premium stone from our factory.